Over the years we have been fortunate enough to be recognized by our customers and other industry organizations for excellent service and safety. 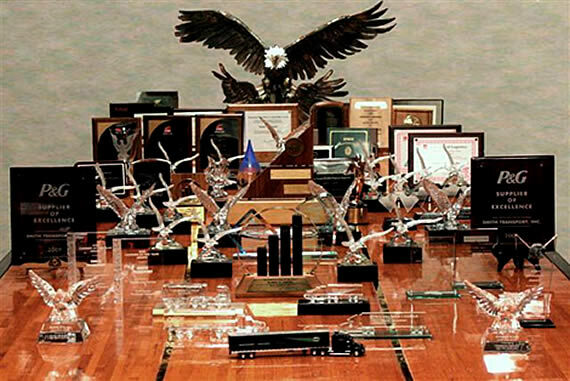 Below you will see awards that make us proud of our accomplishments; however, we don’t intend to stop here. We aim to increase these accomplishments each passing year.